Data protection is of a particularly high priority for Helmut Diefenbach. The use of the Internet pages is possible without any indication of personal data; however, when using certain feature of the site, processing of personal data could become necessary. The processing of personal data, such as the name, address, e-mail address, etc. shall always be in line with the General Data Protection Regulation (GDPR), and in accordance with the country-specific data protection regulations applicable to Helmut Diefenbach. By means of this data protection declaration, I would like to inform the general public of the nature, scope, and purpose of the personal data we collect, use and process. Furthermore, users are informed, by means of this data protection declaration, of the rights to which they are entitled. When providing a web site in the internet, it is always required to process the IP address of the user, because without it it is impossible to send back the requested page. When users contact me via E-Mail, the personal data (names, E-Mail addresses) are only used to respond to the user. The personal data will never be used for any other purposes and also won't be given to a third party. The web hosting provider of the web sites of Helmut Diefenbach logs the site access. The following data will be written to the logs (if available): Daten and time, IP address, type of browser, operating system, the requested page, the referrer. IP addresses will be stored for at most 7 days for security reasons (to detect abuse and hacking attempts) and will then deleted. Data that is required for legal reasons can be kept until the incident is resolved. The personal data of the user is only stored for the period necessary to achieve the purpose of storage, or as far as this is granted by the European legislator or other legislators in laws or regulations to which the controller is subject to. Each user has the right to obtain from the controller the confirmation as to whether or not personal data concerning him or her are being processed. 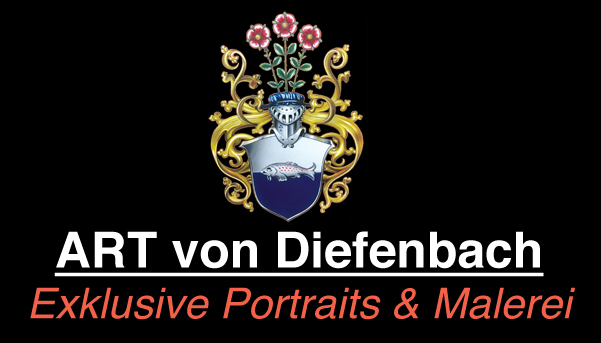 Please contact Helmut Diefenbach if you wish to get this information. (Art. 15 GDPR). Each user has the right to obtain the rectification of inaccurate personal data concerning him or her. (Art. 16 GDPR). Each user has the right to obtain from the controller the erasure of personal data concerning him or her, as long as the processing is not necessary, in which case the data processing is restricted (Art. 18 GDPR). Each user shall have the right to withdraw his or her consent to processing of his or her personal data at any time. (Art. 7(3) GDPR). Art. 6 (1/a) GDPR serves as the legal basis for processing operationsfor which we obtain consent for a specific processing purpose. If the processing of personal data is necessary for the performance of a contract, for example when processing purchases of licenses, the processing is based on Art. 6 (1/b) GDPR. In rare cases, the processing of personal data may be necessary to protect the vital interests of the user or of another natural person. Then the processing would be based on Art. 6(1/d) GDPR. Finally, processing operations could be based on Art. 6(1/f) GDPR. This legal basis is used for processing operations which are not covered by any of the above, if processing is necessary for the purposes of the legitimate interests pursued by me or by a third party.